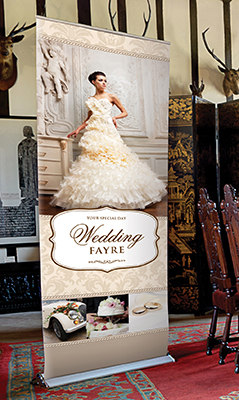 Elephant have earned an enviable reputation for the quality and value of our Rolla Banner systems. We offer 2 options with the premium quality Orient system and the budget option Neo. 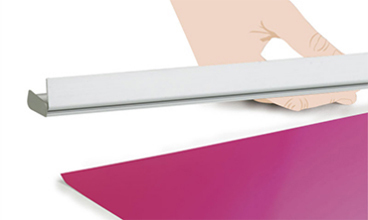 Excellent for point of sale displays as well as exhibitions and presentations. Transportation and handling of these products is simple due to the lightweight and robust construction. The graphics for Rolla Banner systems are printed onto a grey backed stoplight material with scratch resitant properties this results in a durable graphic that is 100% opaque and stands up to handling, rolling and transportation. All hardware is covered by our guarantee to give total peace of mind. We are dedicated to delivering the best possible value to our customers and all of our Rolla Banner products are covered by our 2 year guarantee against component failure and defects.